Meeting the needs of millennials is becoming increasingly critical for employers. In 2015, the Pew Research Group announced this population had eclipsed Generation X to become the largest percentage of the country’s workforce. According to a report by PwC, the top priority for job-seeking millennials is finding a position that offers the best work/life balance. Second priority is great healthcare. Millennials define great healthcare differently than previous generations. PwC lists four essential elements employers should consider when designing a benefits plan with millennials in mind. While KP’s approach certainly offers innovative approaches to meeting the needs of millennials, it seems to overvalue mobile services, hotlines, and digital interactions. Digital access is important, but it doesn’t get to the heart of improving the primary care experience. The overarching theme of PwC’s recommendations is to create more personalized experiences that focus on overall well-being. It’s hard to make personalized connections through auto-generated treatment plans. Vera provides millennials with the personalized care they want. 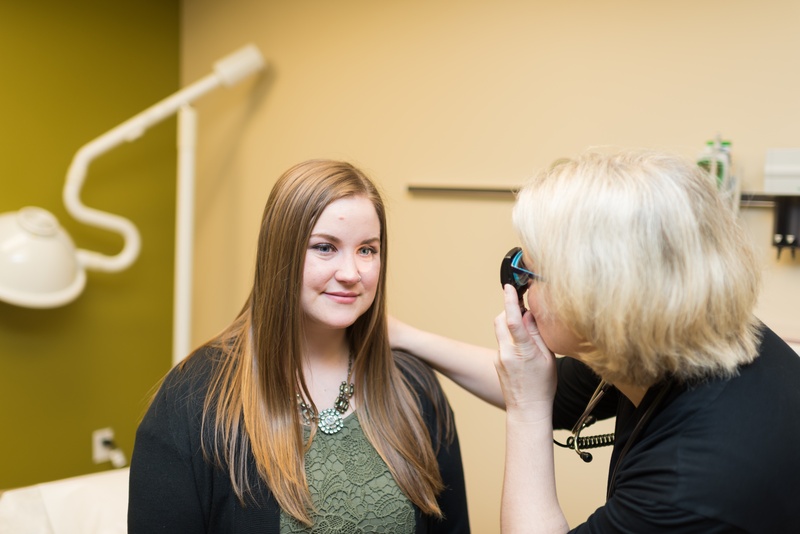 Accessible on-site clinics make care convenient and our whole health approach ensures that their mental, physical, and social health needs are met. And we do all of it in a way that reduces costs for you as an employer. Want to find out more about how Vera can meet the needs of your organization’s millennial employees? 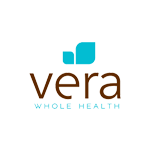 Check out our white paper on managed care to see how Vera’s clinical experience is unlike any other.